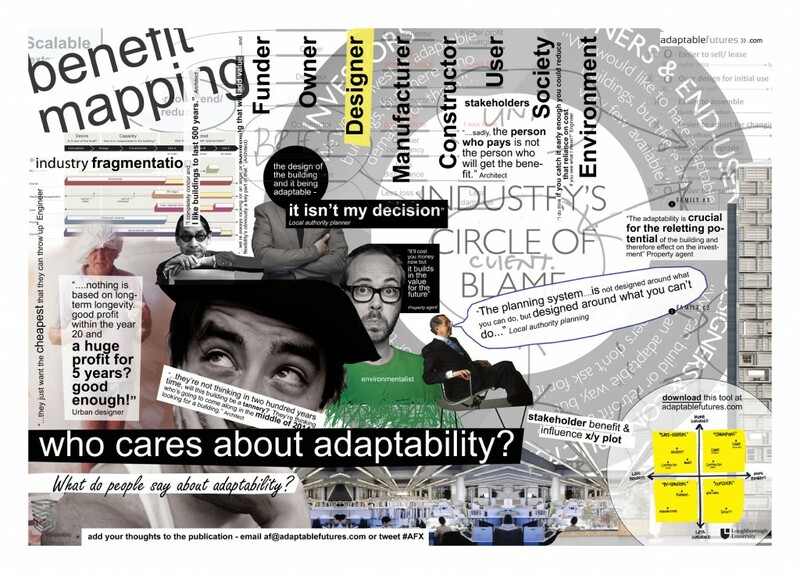 Today, for the new edition of The Architecture Post, I talk with architect Robert Schmidt III about the project Adaptable Futures, the concept of adaptability, today's built environment, the architect's shifting role. Adaptable Futures is a series of collages about the notion of adaptability. 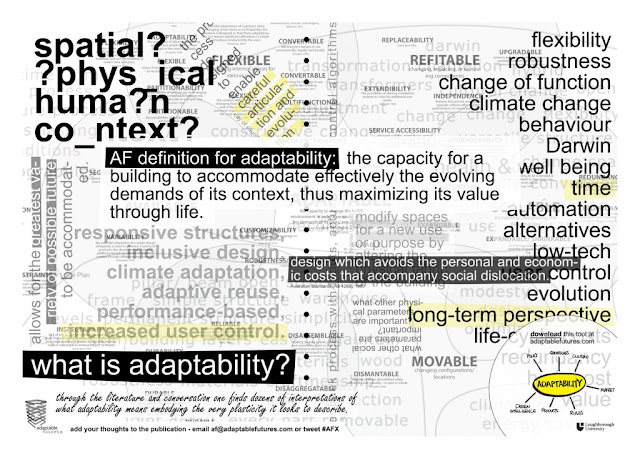 This project is directed by Adaptable Future with the collaboration of Chris Berthelsen from A Small Lab. 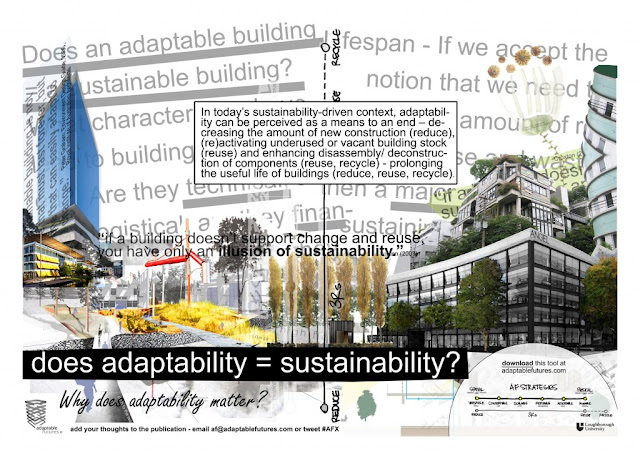 Robert Schmidt is a Tokyo and Loughborough-based architect and Senior Research Associate on the Adaptable Future project at Loughborough University. 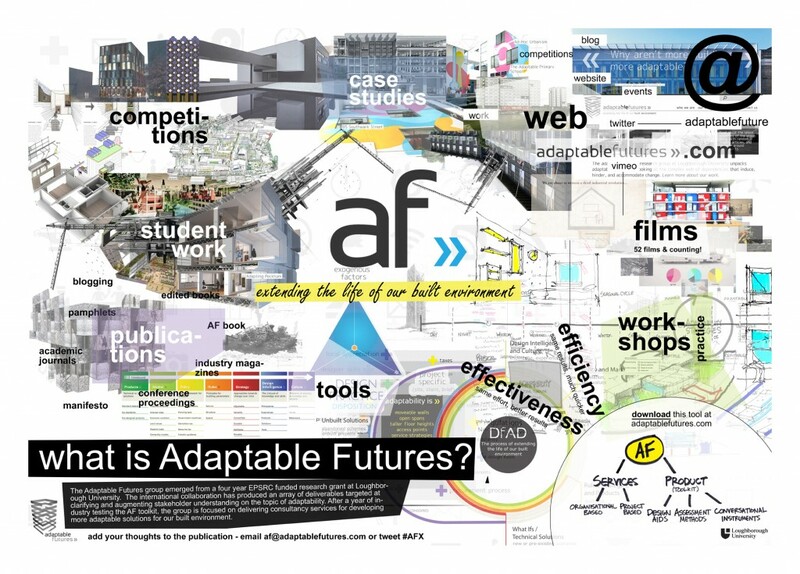 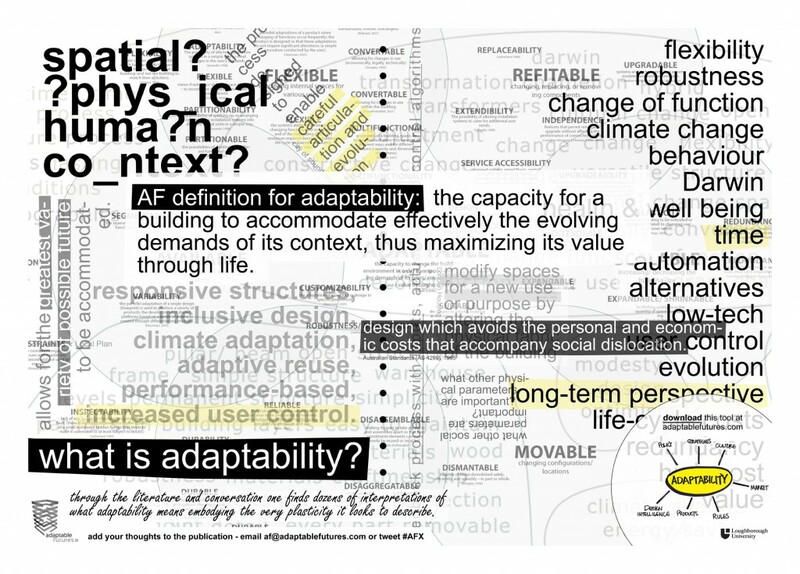 Further information on Adaptable Futures.